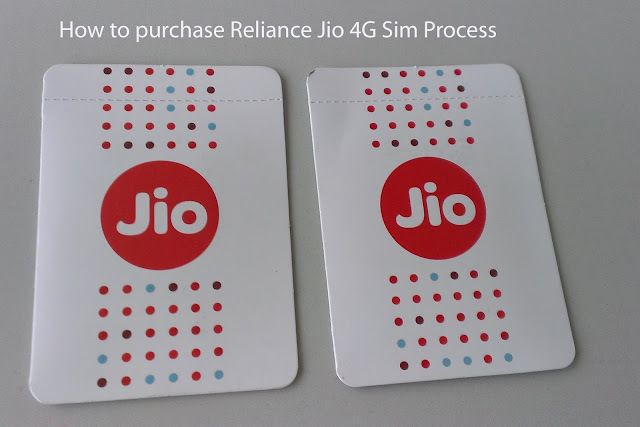 Home 4G Buy Jio Other Purchase Reliance RJio How to purchase Reliance Jio 4G Sim, Which step to procedure? How to purchase Reliance Jio 4G Sim, Which step to procedure? If you no purchase still Reliance Jio 4G sim, you have one good news. Now we not need to stand in queue to purchase Jio 4G SIM. Just one call and get easily you collect your sim card. For now the company for each Sim Jio 4G every smartphone whenever to purchase. In simple words to say, the company now Jio welcome offer for all 4G smartphone to be started. You can purchase on reliance store for RJio 4G. Now just some listed company to get 4G sim. It is possible that mobile store available on your closest area. Reliance Jio 4G Sim will be in your area on the Store. You can check out for more detail on officially websites Jio.com and fine a closest store in your area. After call get one message to collect one link and get your closest store in area. Now MyJio Apps to be downloaded and after to be open. Now, you can display option to sign / register and both option to skip also. Now you can agree option to select and get drop down button to click near store locations. Next step to display offer card. Compare your offer card and ID Proof (documentations) and get your ID proof in near Reliance Digital store. After all process check after return your sim card. Mukesh Ambani already says need Aadhar card to active your sim card in just start 15 minute to verify by store. If you have not Aadhar card, you need resident proof, ID card and one passport size photo. Collect all document one copy submit on store. Also must need original document to verify by store. Fulfill all process successful done and collect your sim card.